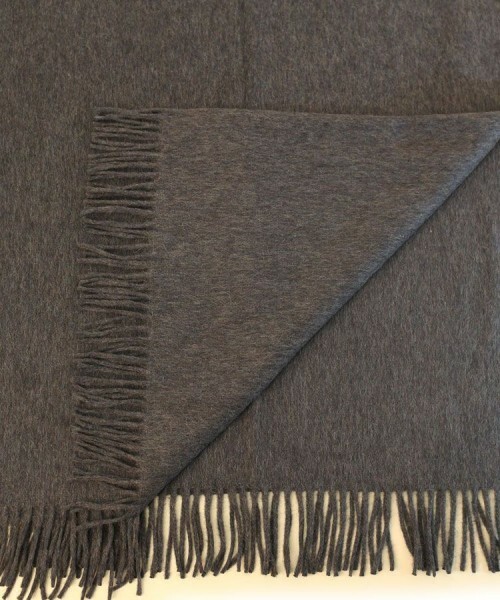 Lavish Alpaca & Wool blanket by The Alpaca Clothing Co. Inject luxury, warmth and texture into your home. 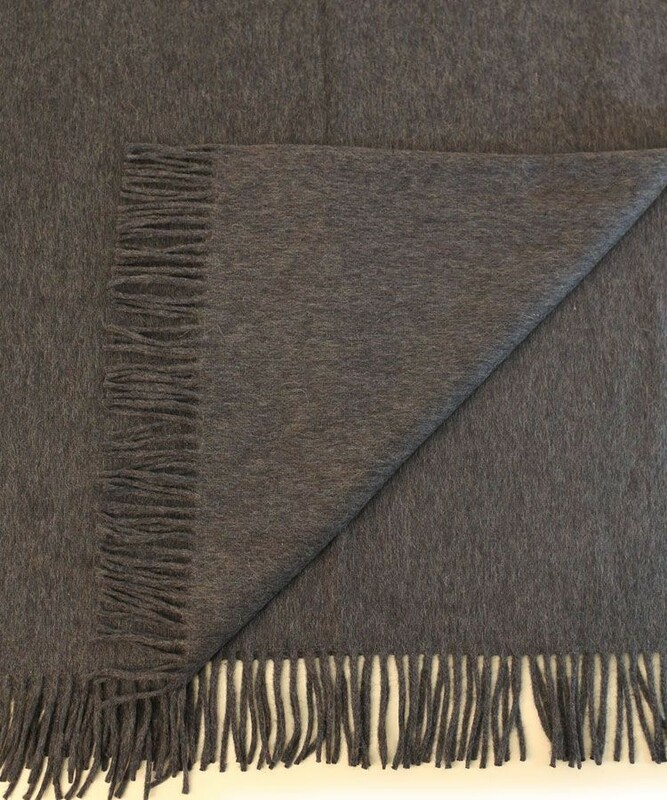 Compliment your sofa, armchair, bed or snuggle up in these lightweight yet exceptionally warm throws. Made with a blend of two of nature's finest, alpaca and wool. Measuring 5 ft 11" (6ft 8" with fringing) by 5ft. 55% Alpaca and 45% Wool.